Are you stuck in the “old way” of getting customer referrals one by one? Break from this unpredictable and inconsistent method of securing your most valuable source of leads. In this session, Steve Gordon, Founder of the Unstoppable CEO will provide a new way to get referrals—by leveraging content. 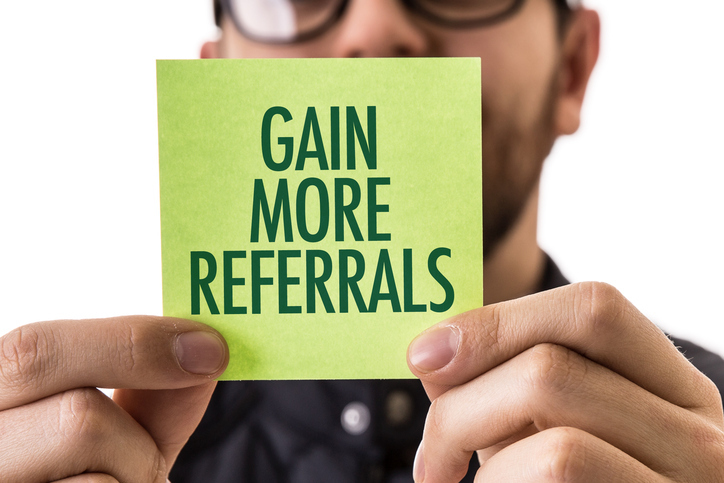 You could gain 10 to 50 times more referrals by applying his blueprint. Steve Gordon is the Amazon #1 Business Best Selling Author of Unstoppable Referrals and a strategist, consultant, speaker and editor of four business newsletters, read by tens of thousands of CEOs in the U.S. and internationally.